You've heard the saying "location, location, location" well Oviedo has it all: convenient location, excellent quality of life, a top performing education system, and a pro-business government committed to responsible economic development. Money Magazine ranked Oviedo in the top 100 best places to live in 2009. With a population of 33,342, this town that offers a comfortable vibe is less than half an hour from Orlando, FL. Oviedo real estate opportunities are as bright as the area, offering prime homes for sale, commercial real estate and investment opportunities. Oviedo, FL has a charming 'old Florida' vibe, though the demographics of Oviedo reflect the city's recent growth and development and its appeal to families, individuals and retiree’s. Most of Oviedo's residential neighborhoods are located within a few miles of one of the city's five elementary schools. In addition to several top-rated private and parochial schools, Oviedo is served by two public high schools and two middle schools, all of which are rated "A" by the State of Florida. Approximately 85% of the children enrolled in Oviedo's school system are enrolled in the public schools. Oviedo is less than 3 miles from the University of Central Florida (UCF). Offering 225 degree programs, it has become an academic and research leader in numerous fields. There are several parks throughout the City offering a variety of amenities such as Gymnasium, Olympic-size swimming pool, Splash Zone Water Park, Skate Park, Tennis, Racquetball and Outdoor Basketball. If you plan on buying an Oviedo home for sale or selling your Oviedo real estate, Linda Kaufman can help! Linda has years of experience helping Oviedo, FL sellers and buyers and knows all the in's and out's of the Oviedo real estate market. Use this website as your one stop source for Oviedo real estate, school and community information, and when you are ready, contact Linda to find out all the services she provides to her valued clients! Finding the right Oviedo home for sale to meet your individual needs can be challenging without the right Oviedo real estate expert to help you with your search. 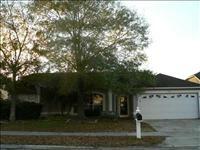 Linda Kaufman provides an up to date list of Oviedo homes for sale right on this website. Enter your search requirements and the currently available Oviedo real estate listings that meet your needs will populate. You can even sign up to get e-mailed new listings that meet your search criteria and save your favorite listings so finding them again will be a breeze. Take the stress out of finding the right Oviedo homes for sale! In today's real estate market, it is important to have a knowledgeable real estate agent to help you list your home in all the available online sources to get maximum exposure for your Oviedo home or property. Linda Kaufman offers advanced real estate listing services as well as free reports and seller tips to get your home sold! Learn how to attractively display your Oviedo property and have it listed in all the right places that potential buyers look. To get started, Linda Kaufman offers a FREE comparative market analysis on your home's value, just fill out the form and she will get back to your promptly. 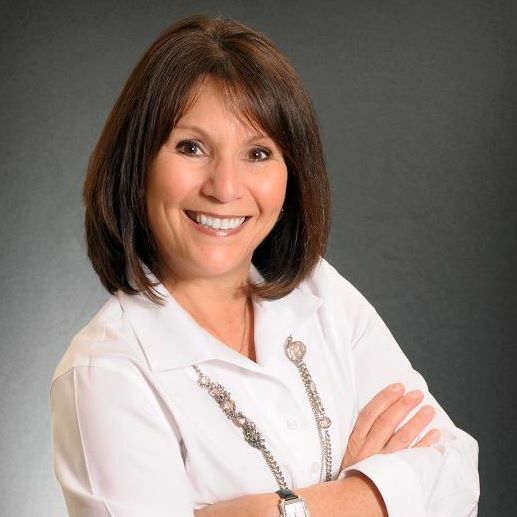 Contact Linda Kaufman, Oviedo Realtor® with the experience and professionalism you can trust.